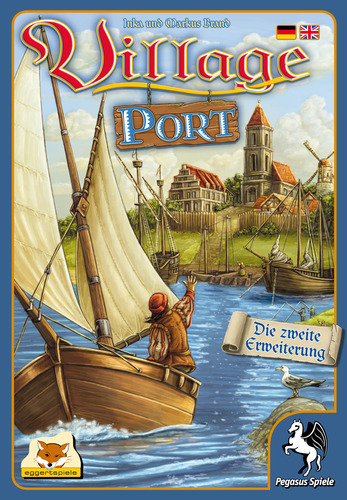 With Village Port, an expansion for Village, you now have the option of boarding your own ship and travelling the seven seas. Hire captains, sell domestic goods, and pick up foreign commodities. Send family members as missionaries to far away islands and dig up treasure chests. In addition, this expansion includes life goal cards that let you pursue your very own career, such as becoming a writer, a historian, or even a knight. 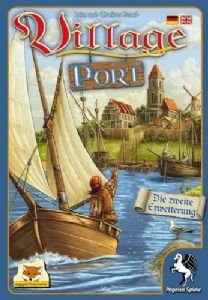 Village Port can also be combined with Village Inn.